TIP: you can find a lot of guides around recommending you to buy this model or another. Well, not any inkjet is a good sublimation printer! Do your research and make sure it is valid for this application. I have a positive experience with the Epson C88 which is cheap but definitely do the work or the Epson Artisan 1430 when I need bigger prints. Just remember that you need the special ink cartridges and dye. 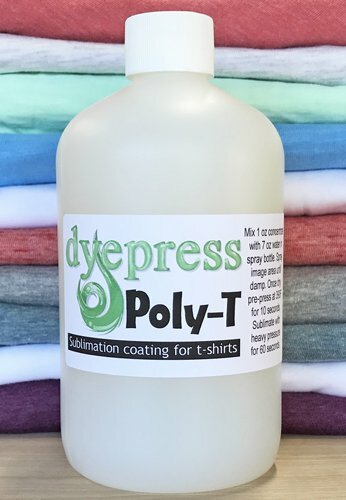 TIP: Don’t use the original ink first then sublimation. 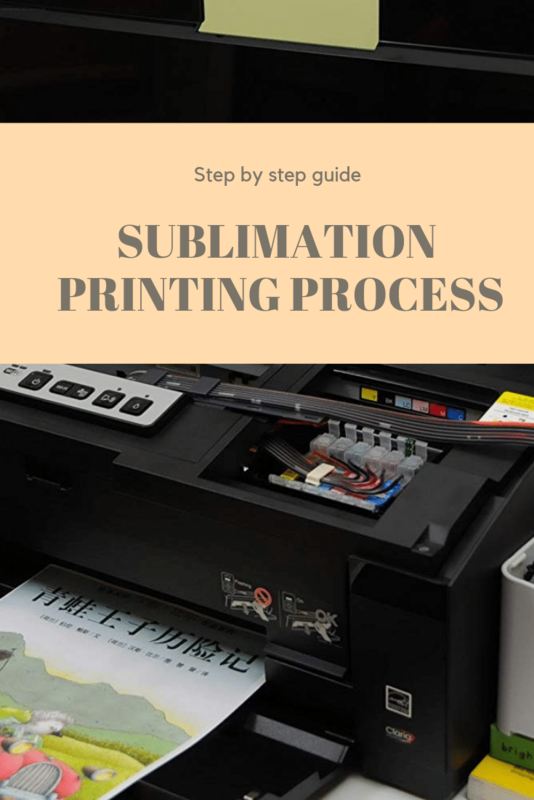 You have to use sublimation ink only otherwise you will have a problem with the printer head. TIP 2: once a printer is used for sublimation it can no longer be used as a regular inkjet. 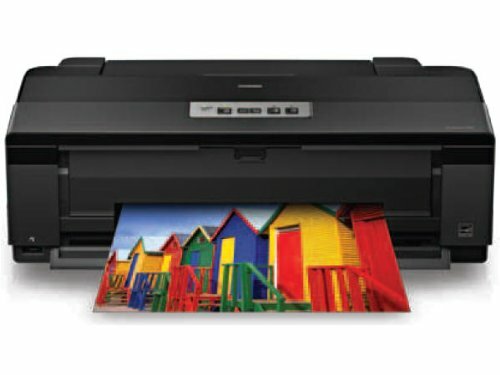 TIP 3: In order to maintain the printer in good shape and avoid dry ink I would recommend using the printer at least once a week. Generate the heat and hold the printed design and material you print on together. 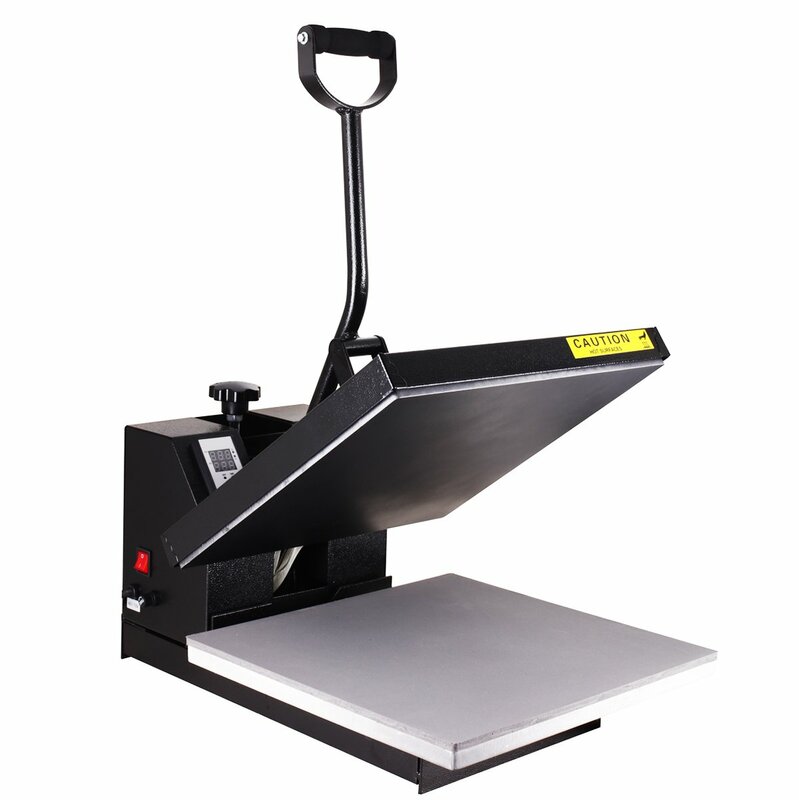 The most common one is flat surface press machines but there are also machines with a unique design like those that are used to print mugs and custom made presses. Though sounds simple there are variations in quality that directly affect the results of the application. For example, the way the heat spread, you really need it to be even in order for the whole layout to stick You will hate having little projection hanging by a thread and washed away the first time some water touches the fabric. I would recommend the PowerPress HPM-1515-BK. It can surely support the need of a home amateur as well as a small business. 15 x 15 is a good size, that can support the entire chest areas from size women’s XS to men’s XXL. TIP: This thing is heavy! don’t plan to store and take it out frequently. 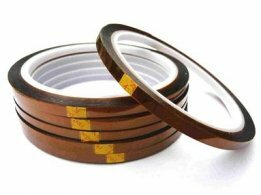 The most common use is the Thermal tape but you can also use an adhesive spray (mainly for fabrics who tends to move a little). Most people I know use photoshop. Remember that you need to create a mirror image of your design. Practically speaking there is no limit to the level of graphics you can print using this method. I have seen works which are as fine as a hair ( or a pixel ) and id the process was perfect then so did the results. Like anything else in life, the cheap stuff will not deliver. Make sure you have it all in high quality, the design, the paper, the printer, the dye, and the press machine. As most of those are kind of technical (besides the graphics work) I believe that the most important step is the alignment and cleaning of the blanks/printed paper. As much as you will align those two and secure the moving parts in place you will have less ghosting and blurring in the results. Previous Previous post: How to clean a mildew shower?